One of the first, simplest questions we ask young children is “what do you want to be when you grow up?” And the answers they give often cover the spectrum from the mundane to the fanficul. Of course, hearing ‘I want to be a doctor” is pretty common, though only a fraction of those children who say they want to become doctors see that ambition through. Despite that, or perhaps because of it, it’s easier than ever these days to nurture that enthusiasm using virtual nursing, medical, and even surgery games. 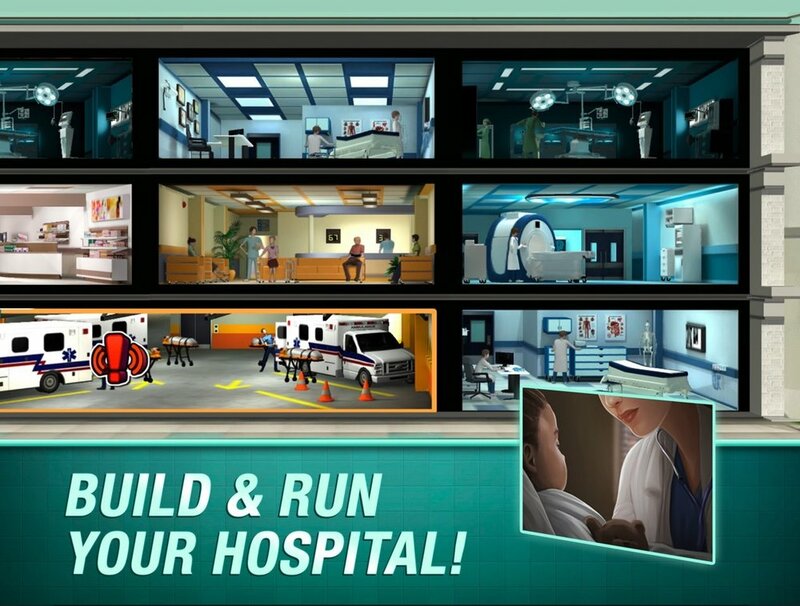 But how exactly do these games contribute to building up the next great surgeons we need? We’ve all seen children playing at being doctors with dolls and plastic stethoscopes, and it’s still one of the first ways children exhibit interest in the medical profession. These days, however, it’s an easy jump from dolls and plastic toys to simple, free flash games that even young children can play, reinforcing and deepening their interest in medicine. Of course from there there are even more involved surgery video games, and their availability on portable gaming devices and phones mean that they can be taken anywhere. The shortened surgery procedures in these games offer a concrete sense of progression, reinforcing the desire to continue. They also offer some knowledge of hospitals as a work place, further acclimating players to the nature of a medical environment. Given how much trouble have teens and even adults can have learning out of textbooks, it should come as no surprise that they’re often an inefficient learning tool for younger learners. Games allow children to see each stage of surgery as it progresses, while simultaneously rewarding them for doing well, making each stage and the tasks involved easier and more enjoyable to remember. When coupled with even more advanced or specific surgery games, learning and remembering both come much more easily. In all of these cases, virtual surgery games take the abstract and sometimes nebulous world of medicine and give it concrete form and structure. It’s more than just actors shouting medical buzzwords at each other while looking dramatic. It shows potential future medical professionals the real time, or at least, the real sequence of procedures, as well as what working in a hospital can be like. As children grow and progress in their knowledge, they require more complex learning tools. True virtual reality surgical simulations can build upon the more basic practice obtained earlier, refining and adding specificity to vaguer, generalized skills, while allowing students to get a true 1:1 immersive experience, through the use of virtual reality (VR) programs like ImmersiveSim. The power and ubiquity of technology is affording the whole of the medical profession the opportunity to capture the next generations’ imaginations from childhood, through adolescence, and beyond. Through the progressive use of ever-more accurate and engaging surgery games, prospective surgeons stay engaged while accruing foundational knowledge and skill that will help them to achieve success in medical school and in their future careers.